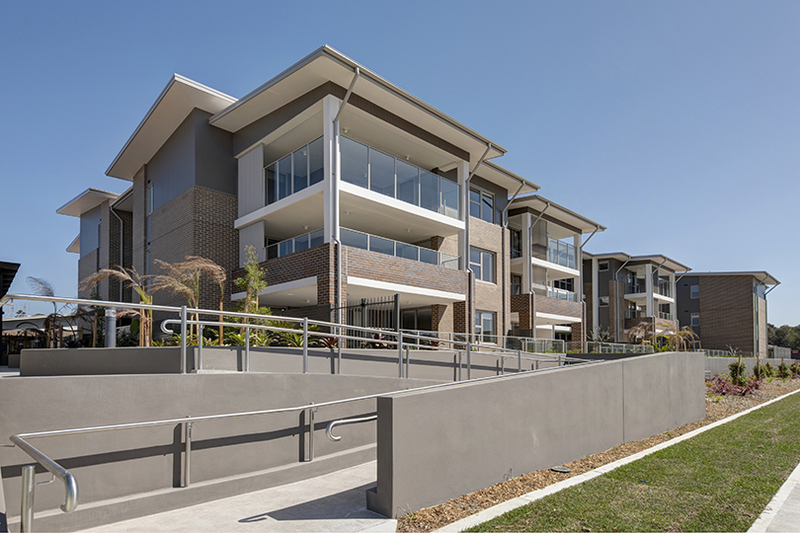 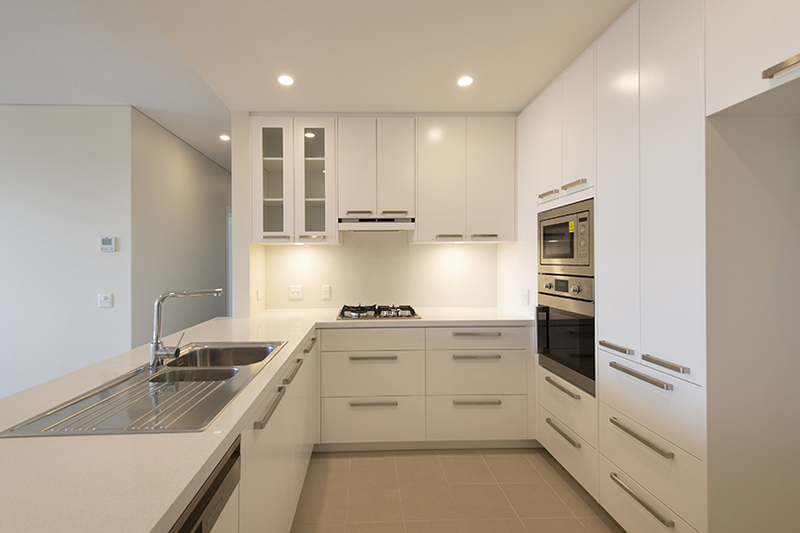 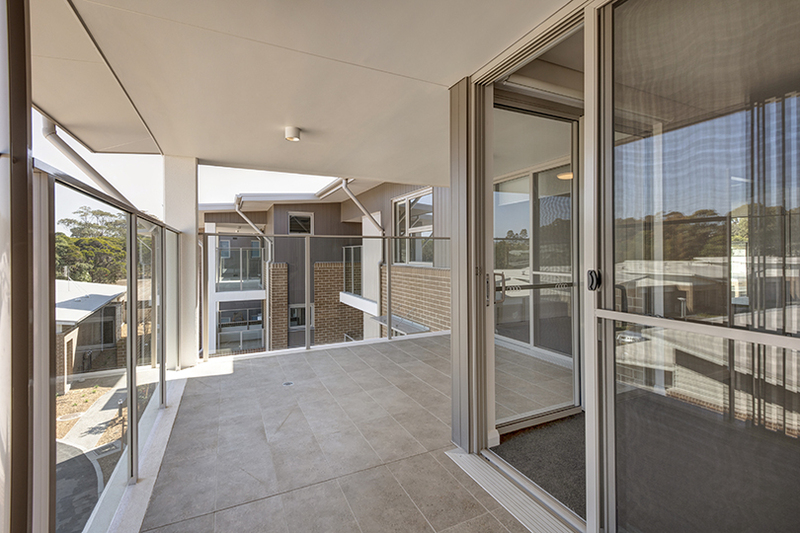 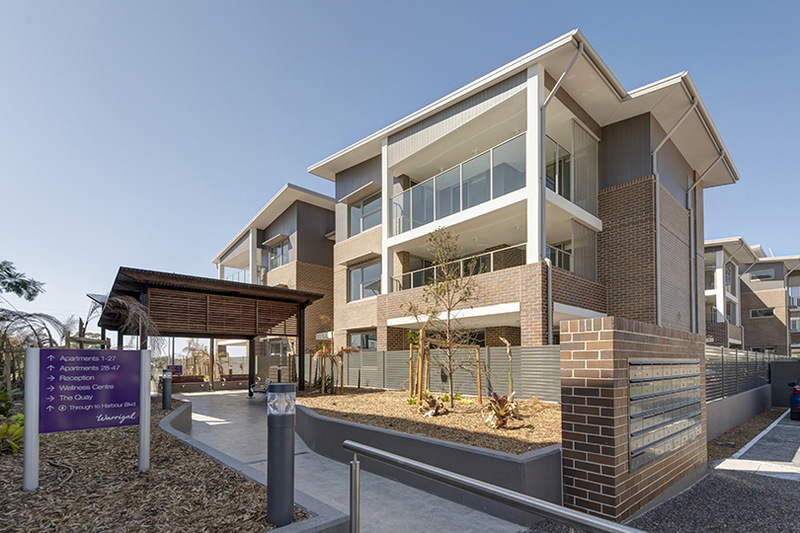 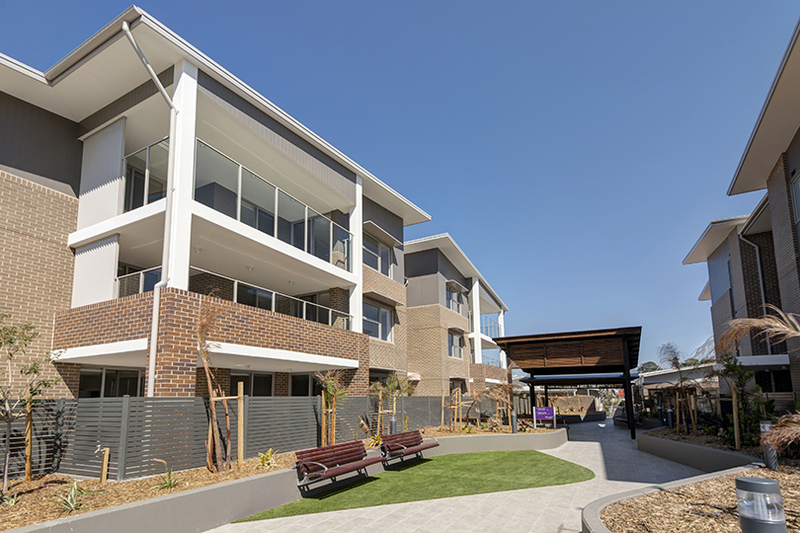 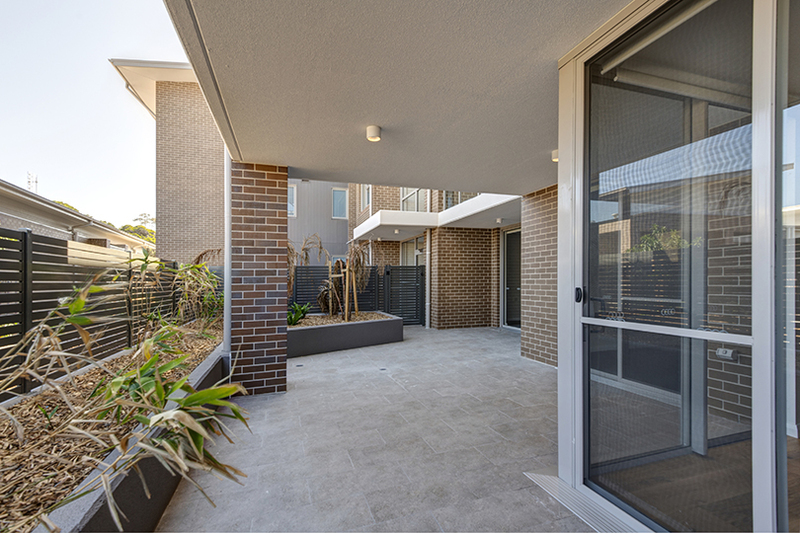 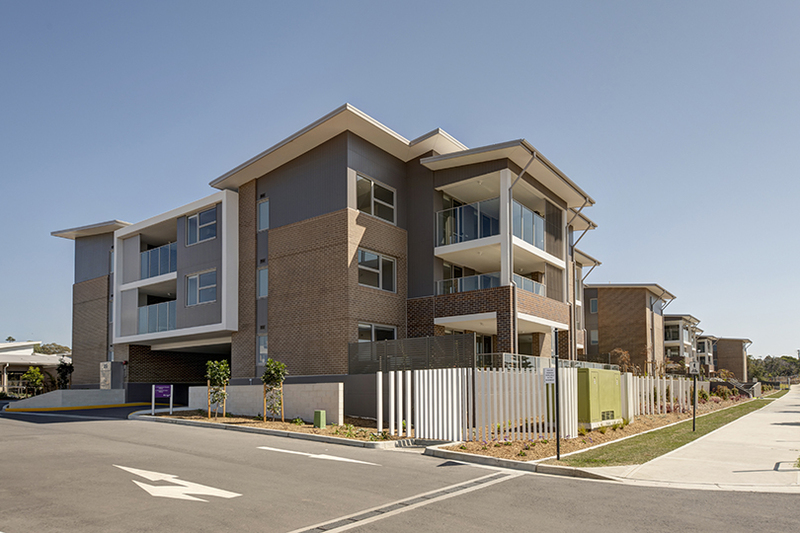 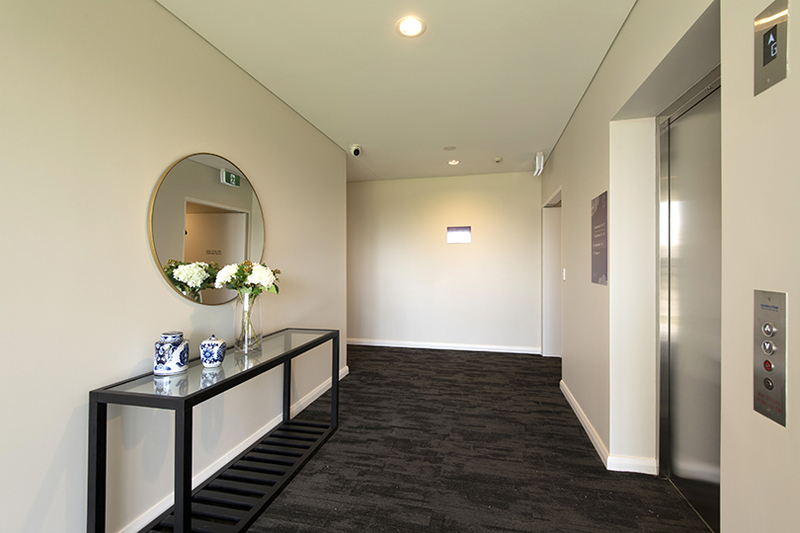 Grindley were engaged by Warrigal to complete the design and construction of Stage 3 within their Shell Cove village. 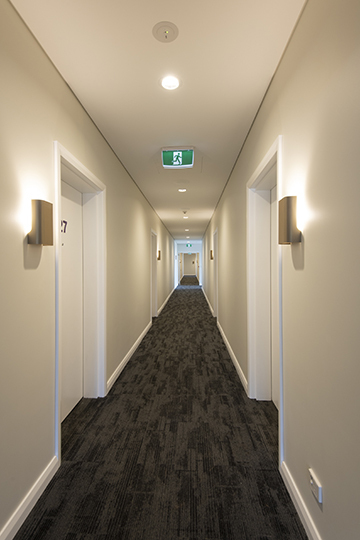 Stage 3 works were separated into two portions and involved the construction of 147 independent living units across two separate buildings as well as a basement carpark linking the two developments. 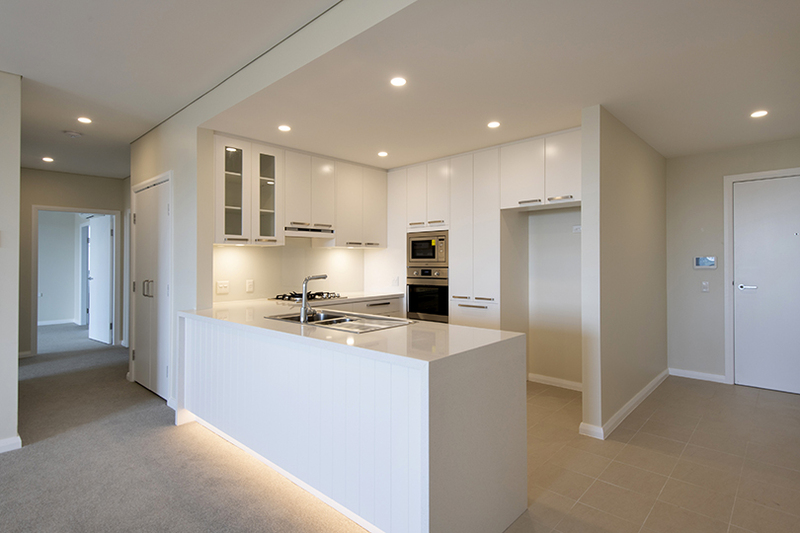 The first portion comprised the construction of a retaining wall along the western elevation of the basement. 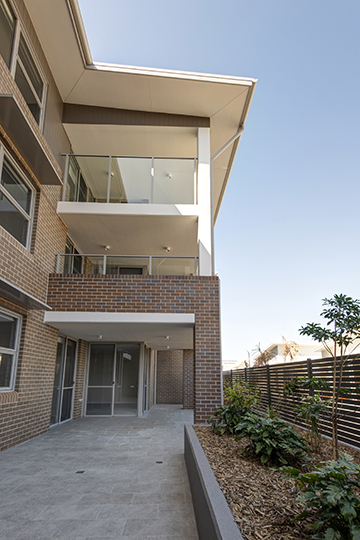 This wall was then back-propped to enable the completion of the roadway between Stage 3 and the single storey villas. 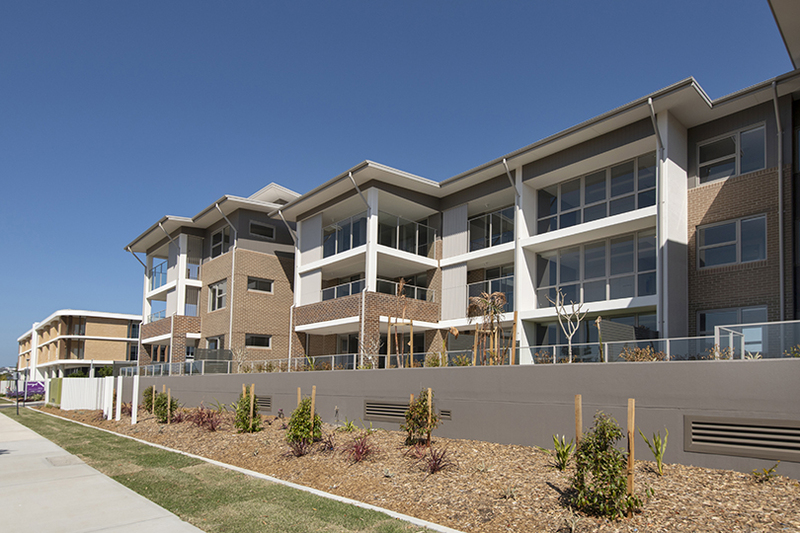 The second portion involved the construction of two separate buildings housing 47 independent living units. 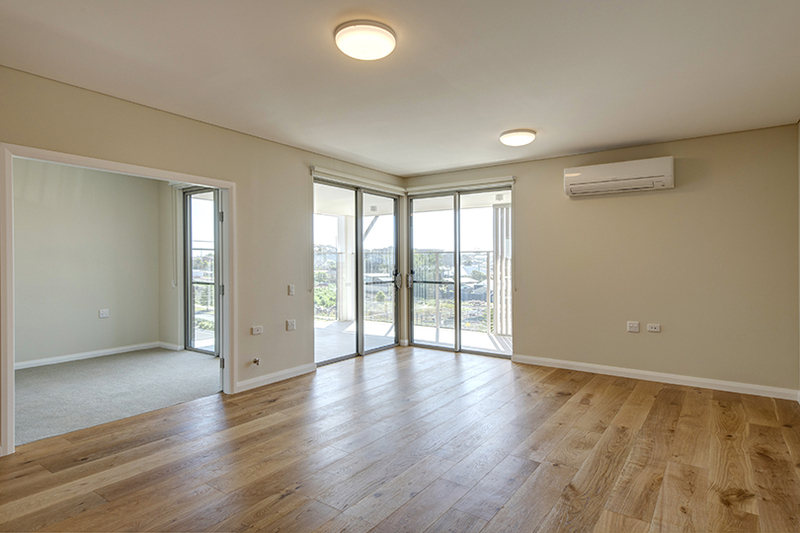 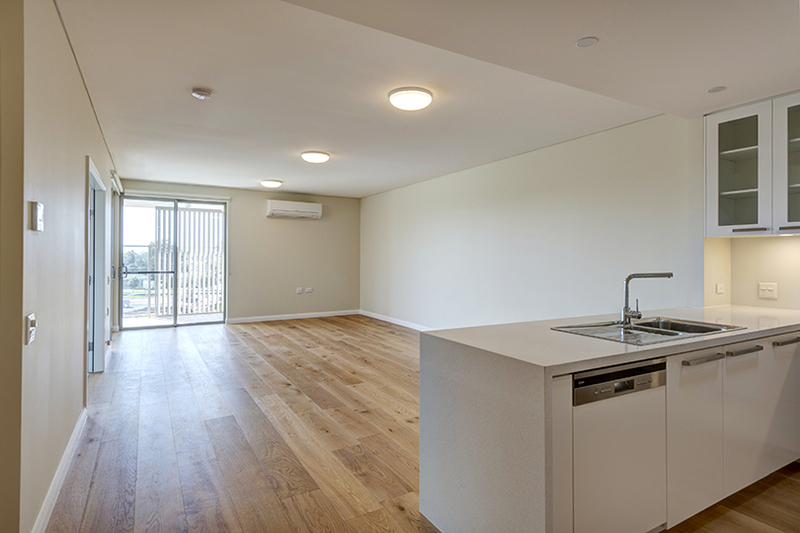 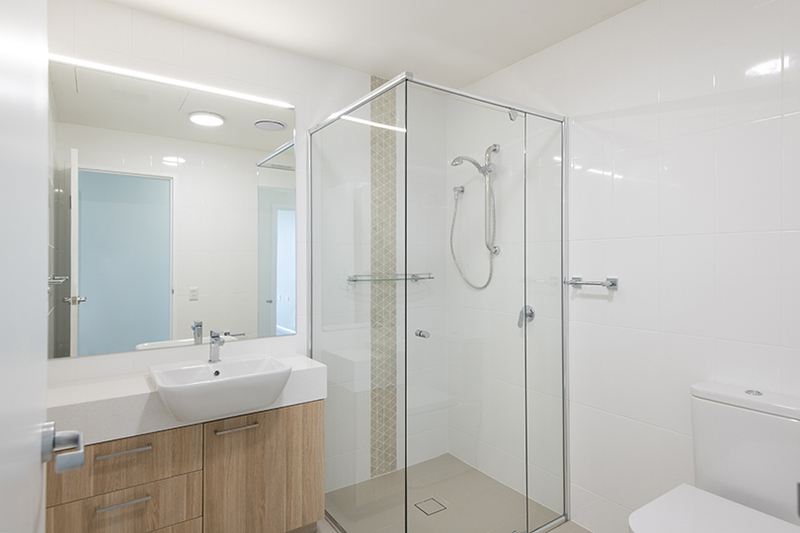 The units are a mixture of two and three bedroom apartments, each featuring a bathroom, ensuite, laundry and an external balcony.